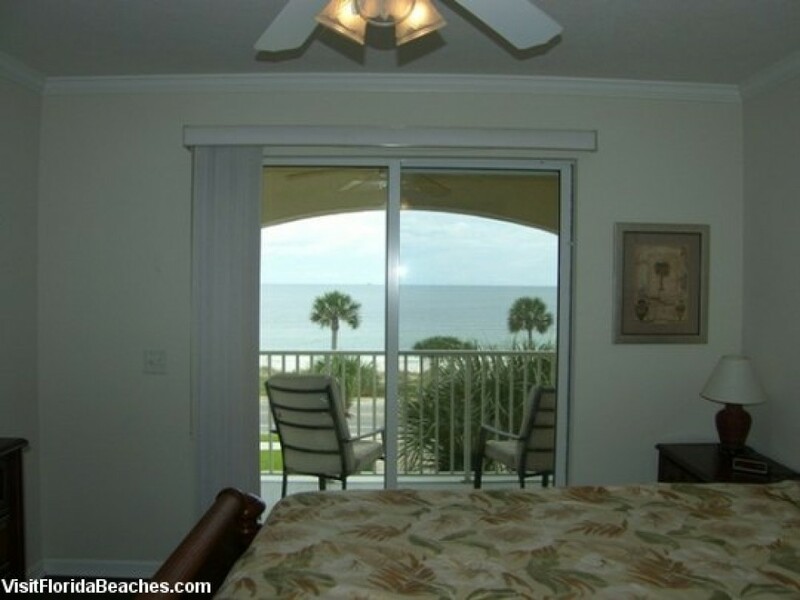 Come stay in the heart of Mexico Beach in this beautiful condo located directly across from the gorgeous white sand beaches. Come and enjoy the finest that Mexico Beach has to offer, located right next to a convenience store, across the street from Toucan’s Restaurant and in a short distance from shopping. Have the best of both worlds with a pool overlooking the gorgeous Gulf of Mexico. This unit is located on the third floor, but is laid out all on one level inside. Floor Plan: 1st Level-Living room with sleeper sofa, TV, DVD and CD player; kitchen with a laundry closet, dining area, Bedroom 1-2 twins and full bath; Bedroom 2-king bed, TV and full bath.